If this is the first post you’ve stumbled upon, you’re probably all, “Packaged AIP? C’mon. If you’re really trying to heal, you need to cook.” I couldn’t agree with you more, which is why I made a Favorite AIP Approved Foods list. 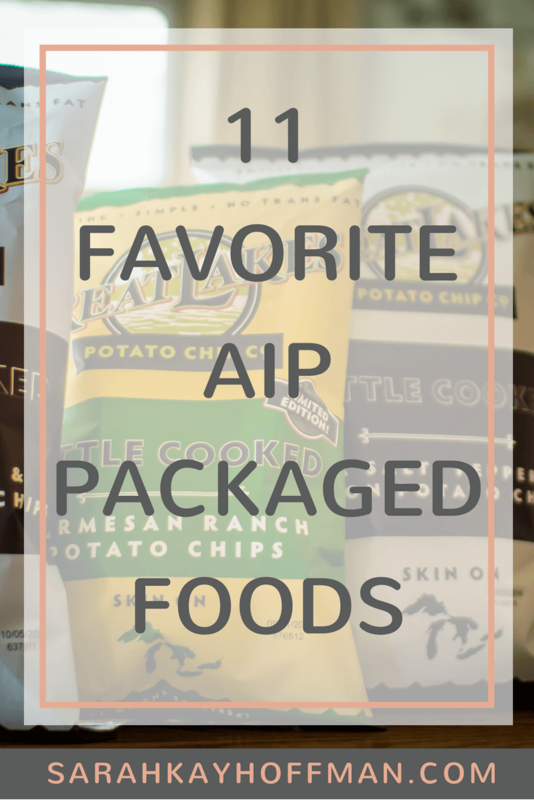 I also love these 20 AIP Snack Ideas from My Big Fat Grain Free Life. But in case you didn’t know this about me already – I do not let my diet(s) control my life anymore. I control them, and we are busy, busy, busy with a 2, 3, and 4-year-old, and sometimes the best we can do are packaged goods. 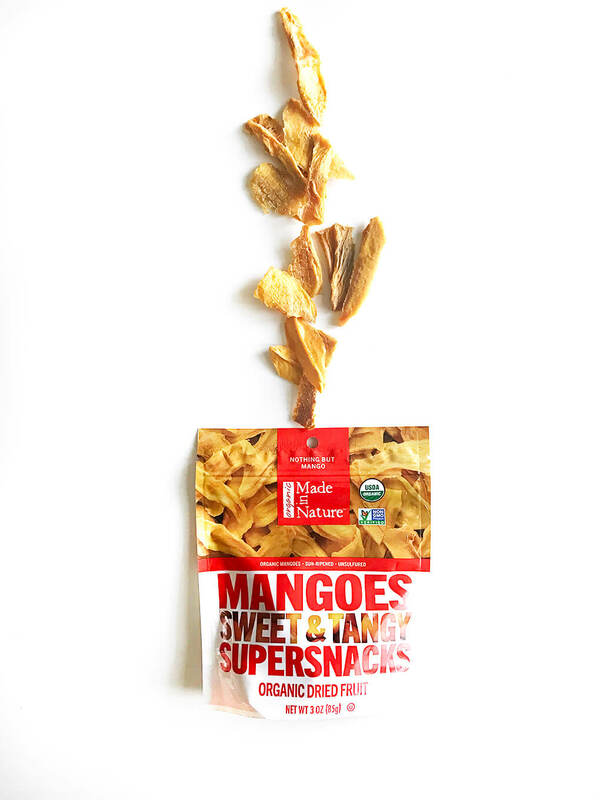 In 2016, I shared 6 AIP Travel Snacks, and adding to those are these 11 favorite AIP packaged foods. All of these items are things you could easily take on the road with you. This list was meant to be an uber-friendly traveling and on-the-go list (which is why I included Artisana’s coconut butter over Nutiva’s Organic Coconut Manna – it comes in a single-serve packet). And guys, that is OK! You’re not doing anything wrong. If you’re hungry, and you haven’t made anything (or simply don’t feel like making anything), just eat something. You do have to eat to heal. 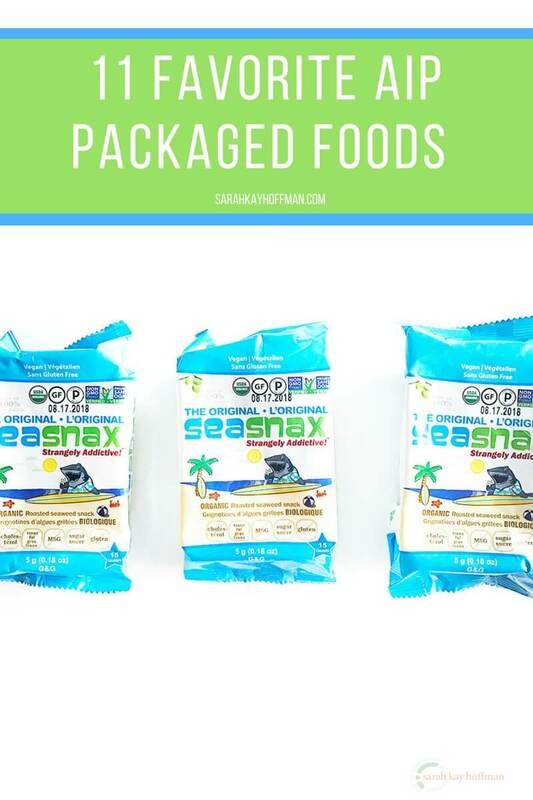 SeaSnax: Original (ingredients: Seaweed, olive oil, sea salt), Toasty Onion (ingredients: seaweed, olive oil, granulated onion, sea salt), and Lime (ingredients: organic seaweed, organic extra virgin olive oil, lime juice powder, sea salt) are my favorites. BONUS: Updated to add that lately I’ve totally been digging THESE Pink Himalayan Salt Pork Rinds (and yes, yes, I really buy the 4-pack because we eat a ton of them). Any other favorite packaged AIP items you’re currently digging? p.s. All 11 of these items are Certified Gutsy, too.